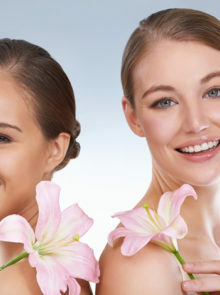 We all know that as we age, our skin needs a little more TLC to counteract dullness, dryness, wrinkles and blemishes. But looking after our skin doesn’t have to about using the most expensive products packed with chemicals and potent anti-ageing ingredients. The good news is, there’s a whole range of natural anti-ageing skincare buys – including nourishing oils, serums and creams – that will offer the deep care your skin will thank you for. Yep, green skincare is no longer a fad. It’s time to invest in brands that have long avoided potential skin irritants like parabens, sodium lauryl sulphate (SLS), petroleum and mineral oils. Not sure where to start? Both Wellness Warehouse and Faithful-to-Nature are known for their wide range of natural skincare products and treatments. You’ll find everything from essential oils and anti-ageing masks to serums and exfoliators to treat your skincare concerns. We’ve also done the hard work for you having tried and tested the best natural ant-ageing skincare products to try right now. 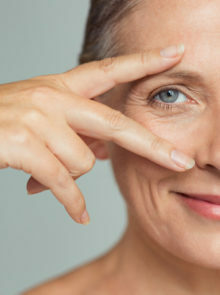 The skin around our eyes is so thin and delicate, and it’s often the first place we notice fine lines and wrinkles, crow’s feet, and crease lines. But the good news is there are some fabulous products to treat this sensitive area. 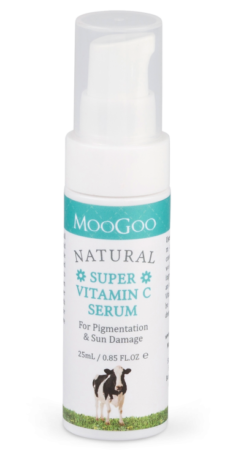 Moogoo Super Vitamin C Eye Serum, R449 for 25ml, is a lightweight serum that will revive tired-looking eyes thanks to the super antioxidant vitamin C. Plus, it contains vitamin E to help minimise the appearance of fine lines. Apply using your ring finger, lightly dabbing a little serum around the eyes, without pulling the skin. Another winning combination is the blend of almond and jojoba seed oil, which you can apply as a face oil. Simply blend a little on your face and neck to plump up your skin tone and lock in moisture. 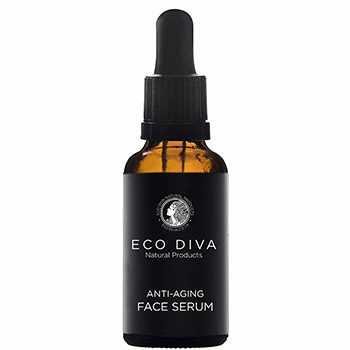 We’re huge fans of Eco Diva Anti-aging Face Serum, R415 for 30ml, because it contains vitamin-rich oils that offer anti-ageing, anti-irritant, anti-inflammatory and antimicrobial properties, all in one. 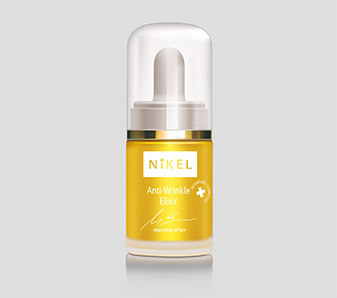 Nikel Anti-Wrinkle Elixir, R600 for 15ml, is like a little pot of liquid gold with a whopping 12 pure plant oils for an intensive treat. As we get older, the collagen and elastin fibres that support our skin begin to break down, resulting in dryness and wrinkles. The good news is, there are some fabulous natural skincare products that work to replace lost moisture and plump up the skin. 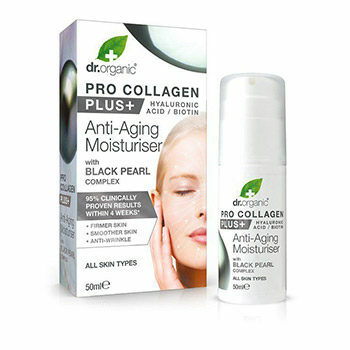 Dr Organic Pro Collagen Plus Black Pearl Moisturiser, R459,95 for 50ml, is mineral-rich with French Polynesian black pearl complex, and is clinically proven to increase hydration for smoother, more youthful-looking skin, thanks to the ‘hall of fame’ hydrating ingredient, hyaluronic acid. Exfoliating regularly will help to boost circulation, unclog pores and speed up skin-cell turnover to reveal soft, revitalised skin. 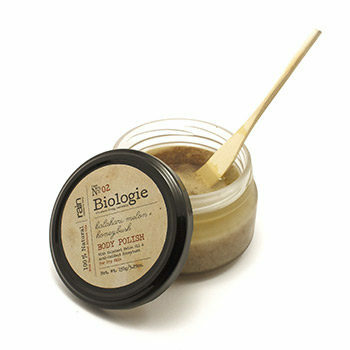 Sweep Rain Biologie Kalahari Melon + Honeybush Body Polish, R185 for 270g, over dry skin in a circular motion and savour the soothing lavender smell. Rinse off in the shower or soak in the bath and let the silky-sweet almond and Kalahari melon oils sink in. 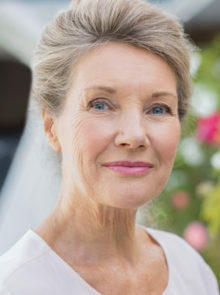 By the age of 50, our skin has lost half of its hyaluronic acid content (imagine a sponge that holds all the moisture under our skin and keeps it plump). 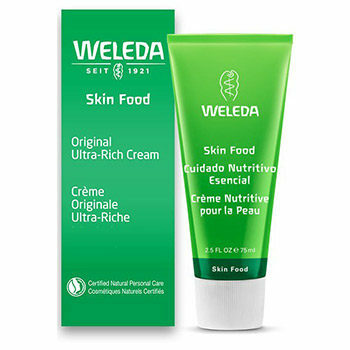 A wonder product you can use on your face and body to nourish dry skin, and give it a moisture boost in no time at all, is Weleda Skin Food, R141 for 30ml. It has a wonderful lavender scent, too! In fact, Victoria Beckham and Adele both swear by it. 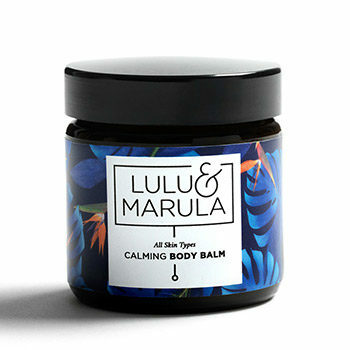 A local gem is the lavender-, bergamot- and geranium-scented Lulu and Marula Calming Body Balm, R270 for 100ml. It’s rich in mango and avocado oils to ensure your body is moisturised from head to toe. Organic hemp oil is described as ‘nature’s most perfectly balanced oil’, and The Body Shop has an entire range dedicated to hemp-enriched body products. 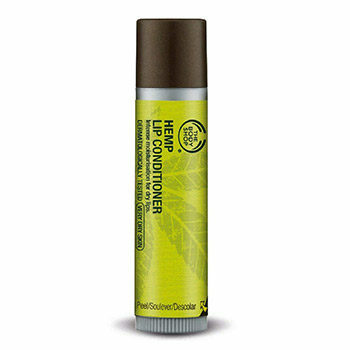 We can’t get enough of the Hemp Lip Conditioner, R65. It’s a handbag hero we all need! 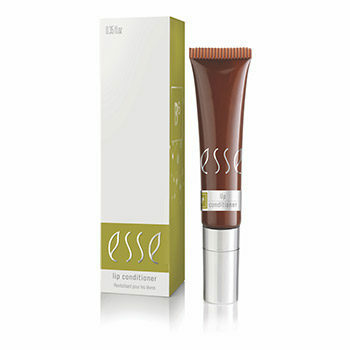 Slightly pricier, but entirely worth it to maintain a smooth and supple pout, is Rooibos leaf infused, Esse Lip Conditioner, R166.